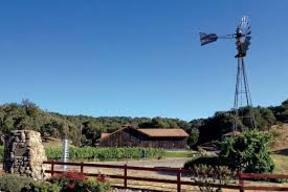 PREMIUM SANTA BARBARA WINERY AND VINEYARD ASSETS OFFERED These premium assets can be acquired individually, in combination or as a total package. All three real estate parcels are contiguous and have been historically operated as a winery, producing estate-grown wines. | 100 acre winery parcel developed with a 24,000 square foot winery, including an established tasting room on popular wine tasting trail; generous production permit and events. OFFERED AT $7.9M. 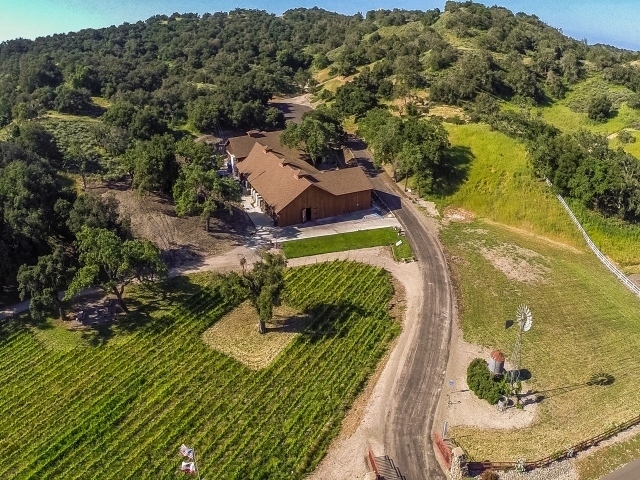 | 210 acre vineyard parcel developed with 68 planted and producing premium vineyards (garnering $3,500 avg per ton); 61 fallow/ re-plantable acres; ample water; private secured entrance; zoned for residential and/or winery development. OFFERED AT $6.9M. 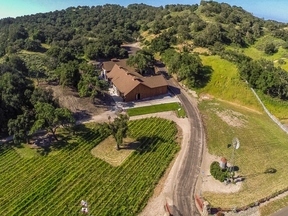 | 406 acre vineyard parcel developed with 80 planted and producing premium vineyards (garnering $3,500 av per ton), and 24 fallow/ re-plantable acres; ample water available; scenic recreational lake for private use (also serves as reservoir for vines); zoned for residential and/or winery development. OFFERED AT $8.9M. | Established wine brand with national distribution and strong California direct sales; 2,800 wine club members ; non-static, on- vintage inventory including cased-goods, unfinished wine in tanks and barrels (approximately 30K-40K cases). MAKE OFFER. 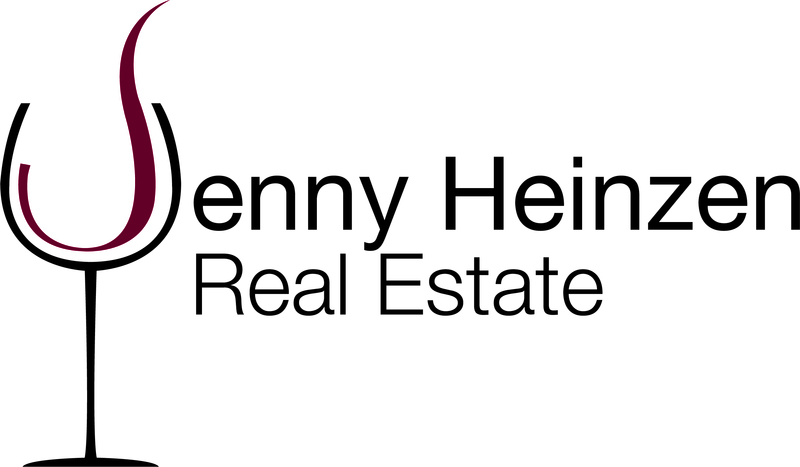 | Please get in touch to obtain a non-disclosure agreement so that we may provide you with additional information.